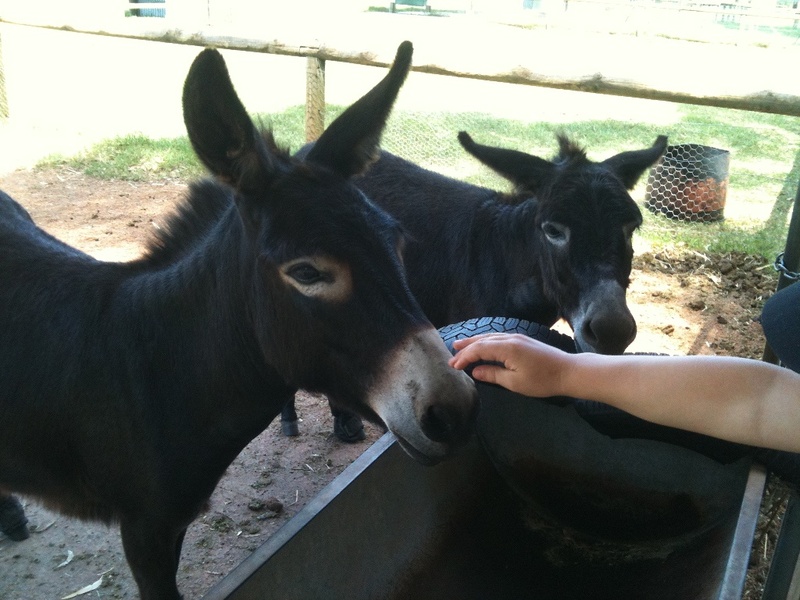 The Landsdale Animal Farm (also know as the Landsdale Farm School) is actually a farm school that is open to the public. 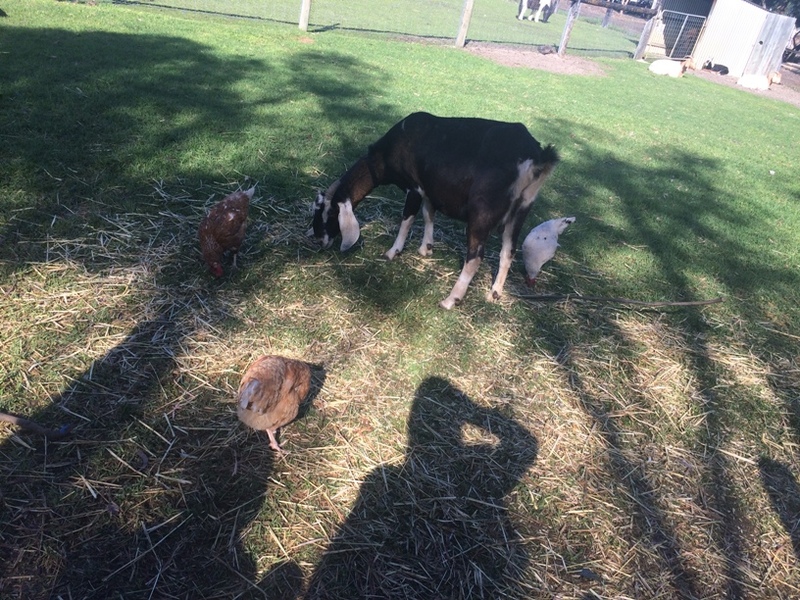 Located around 30mins drive from Perth City, The Landsdale Animal Farm School, is fantastic value at $7 per person entry and brings a little piece of the country to the city. 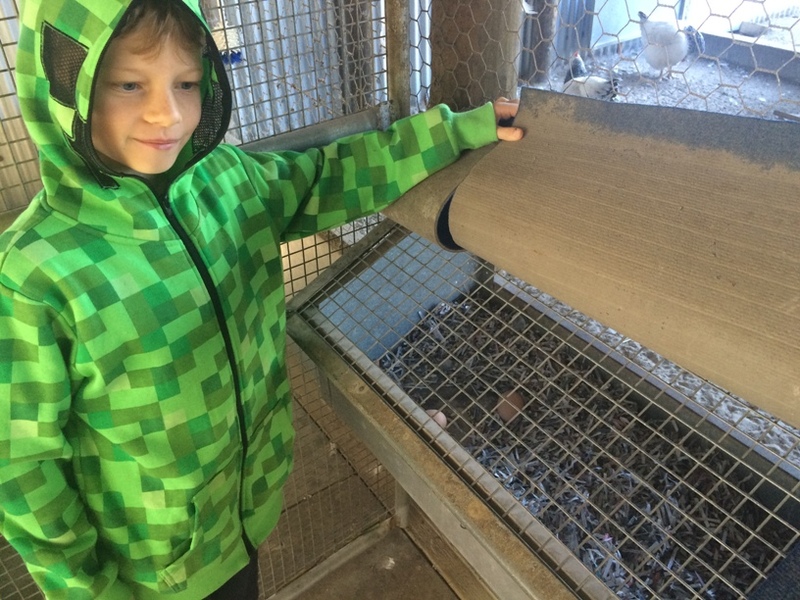 There is so much to do here, the kids will love it. 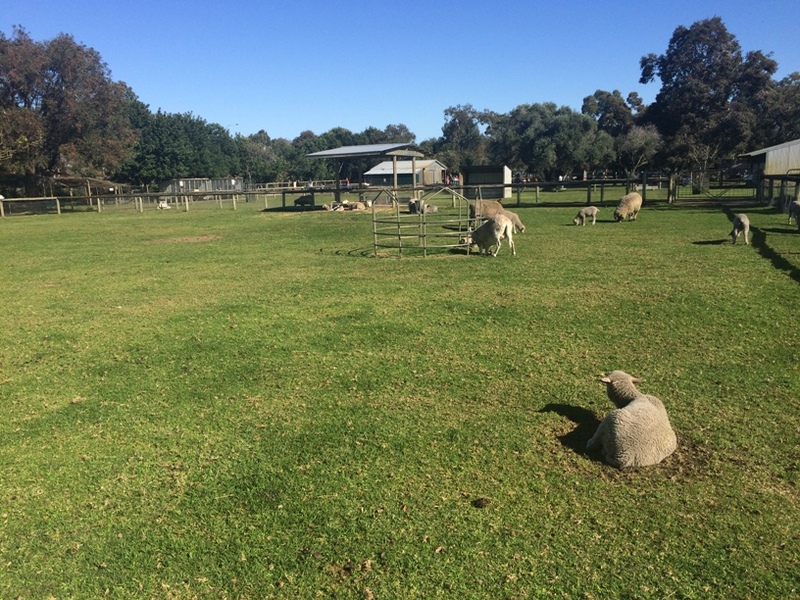 The farm area is mostly pram and wheelchair accessible (including the toilets), and there are a large range of farm animals for the kids to walk around and see. If you are visitng on a weekend or on the school holidays It may be worth phoning ahead to find out what time the animal feeding is on. 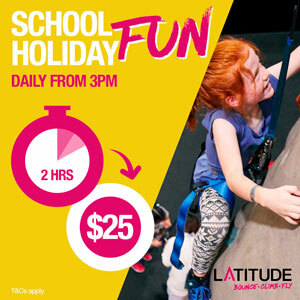 Other activities are held in the school holidays and weekends, make sure you check the website to find out what's on. They often run tractor rides on the weekends and holidays. The first ride is usually included in your entry and then it's a gold coin donation for any additional rides. How cute are kids? Goat and human variety! 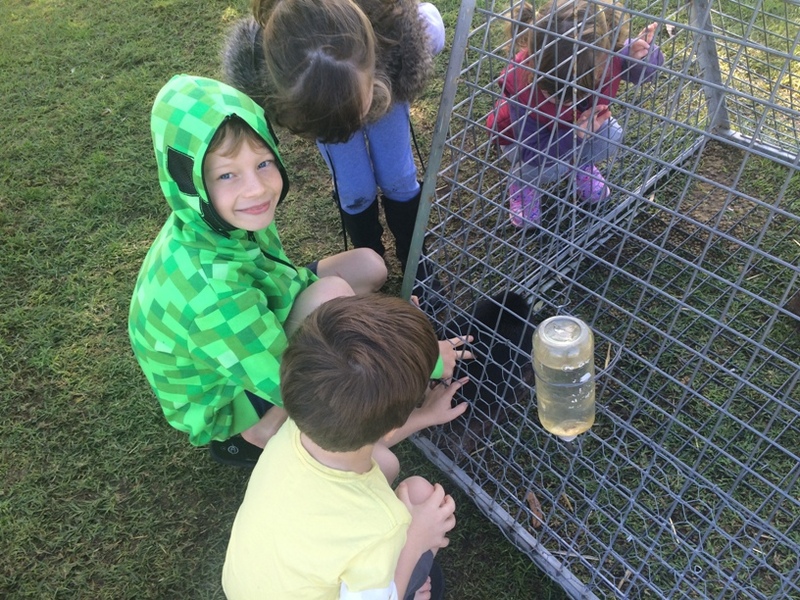 After exploring the farm the kids might like to have a play. 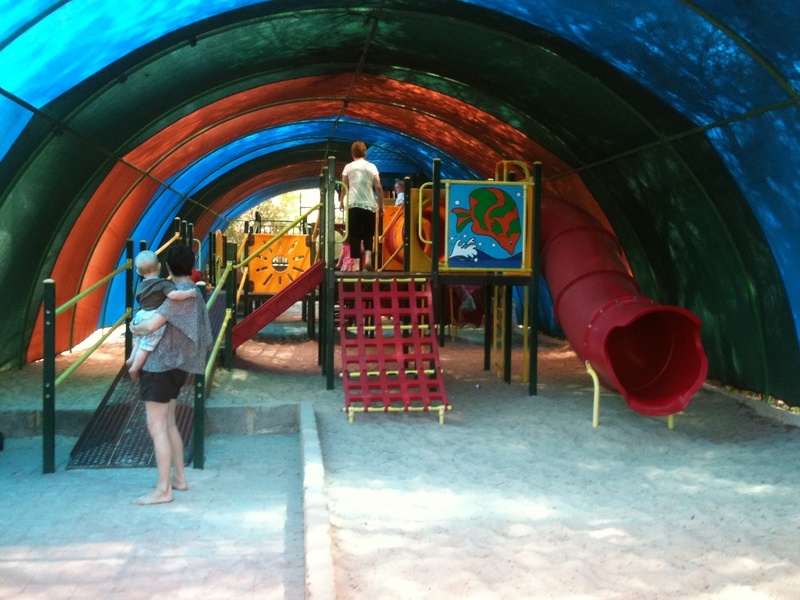 The large playground is well shaded by a shade cloth dome. It only has one entry/exit point and there are lots of chairs at this point so you can sit back and have a coffee & watch the kids without worrying about them running off. Where it comes time to eat there are lots of options. There is lots of grassed area for having a picnic, there are three barbeques available, or there is a cafe (Haystack Cafe) if you would like to buy something to eat or drink. 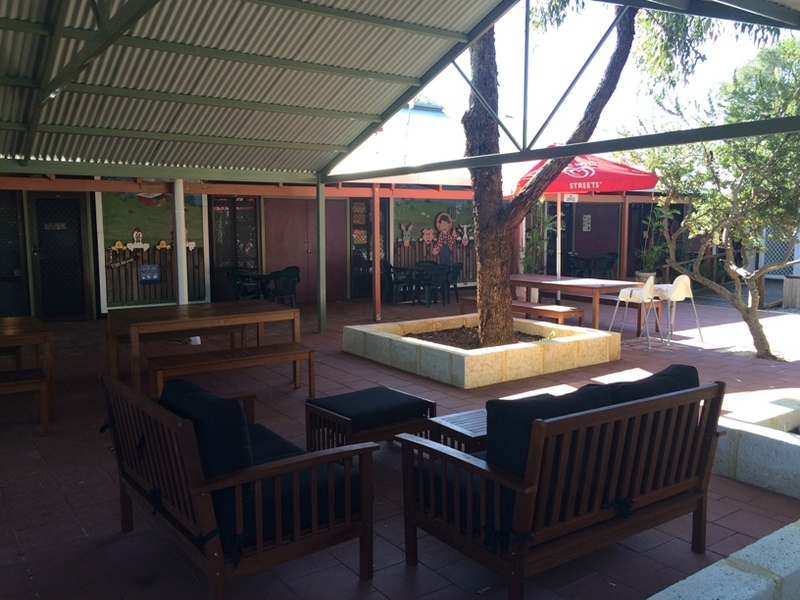 Alongside the cafe are lots of shaded tables and chairs, and there are lots of high chairs available. 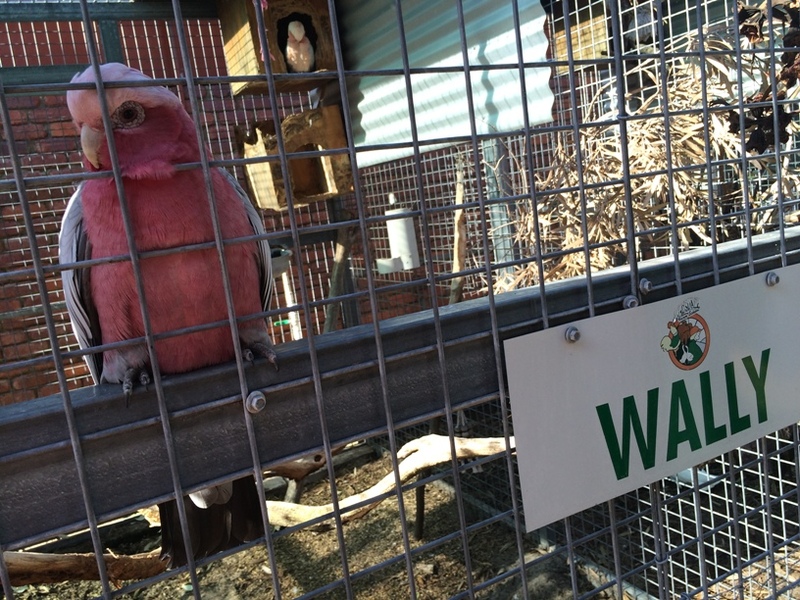 There are averies along the seated area, with a few galahs and cockatoos some of which can talk - check out Joey he's a real chatterbox! 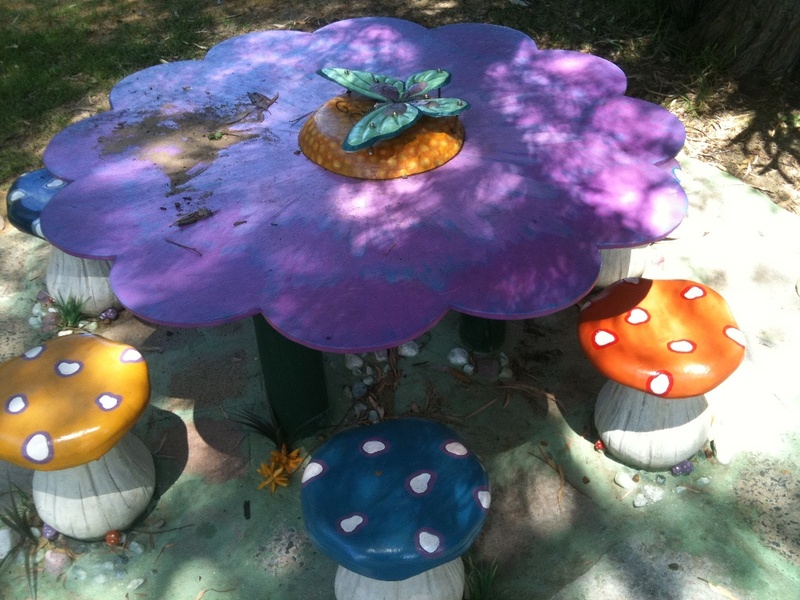 There is also a cute little Gnome School on a small grassed area at the front of the cafe. This is a great spot to set up with a picnic lunch or have an icy pole. 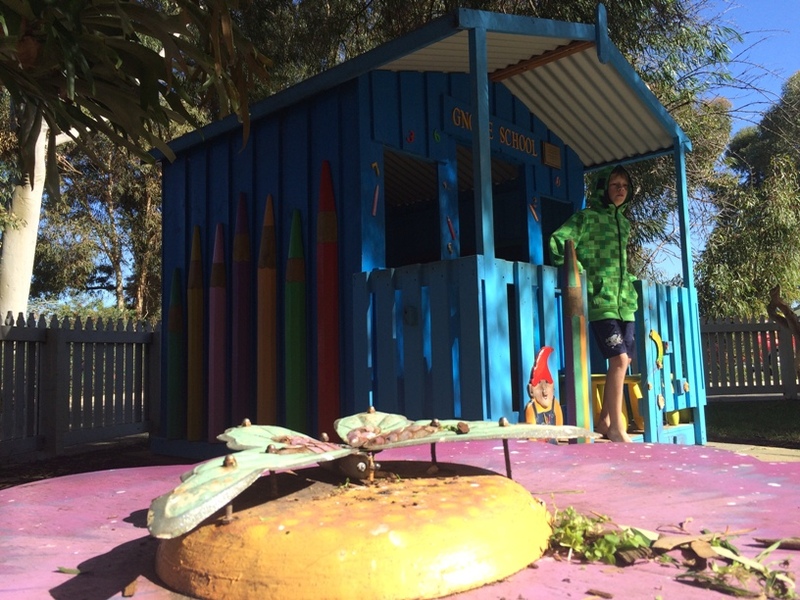 It's a cute little cubby house set up like a Gnome classroom, it's very cute and our kids love playing in there. 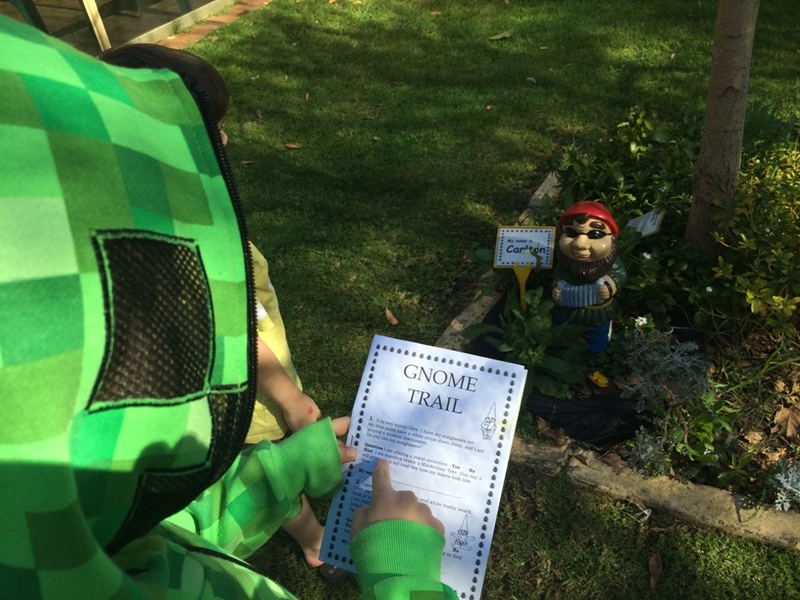 And if all that hasn't completely worn the kids out there is also a Gnome Trail that's included in the entry fee. There are two Gnome Trails to follow, you are given descriptions of the gnomes and you have to run around and find out what their names are. Our son absolutely loved this game took us over an hour to find all the gnomes and was a great way to check out the features of the garden. You can get a map and the Gnome trail sheets from the Haystack Cafe, then let your kids run around the beautifully kept herb and vegetable garden to find all the gnomes. 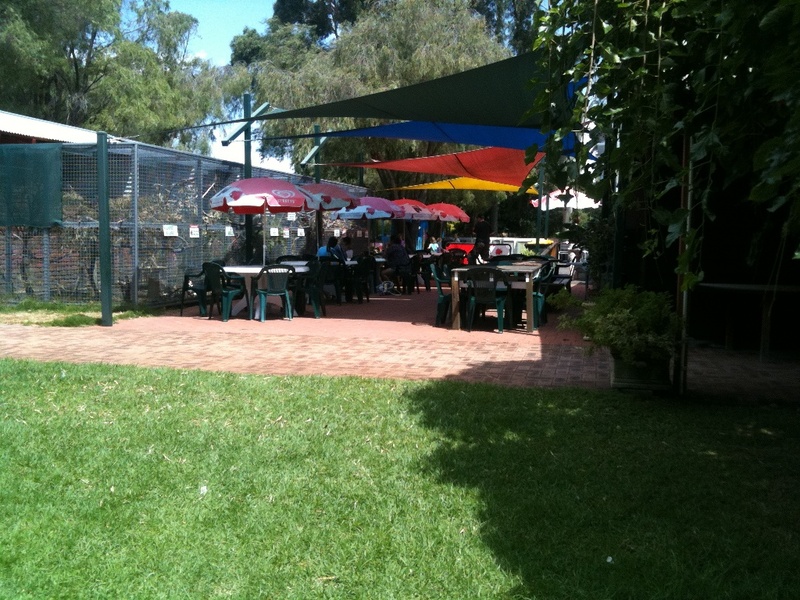 Landsdale Farm School is a great place to host your party or large family gathering too. You can book a party via the form section of their website (see link below). 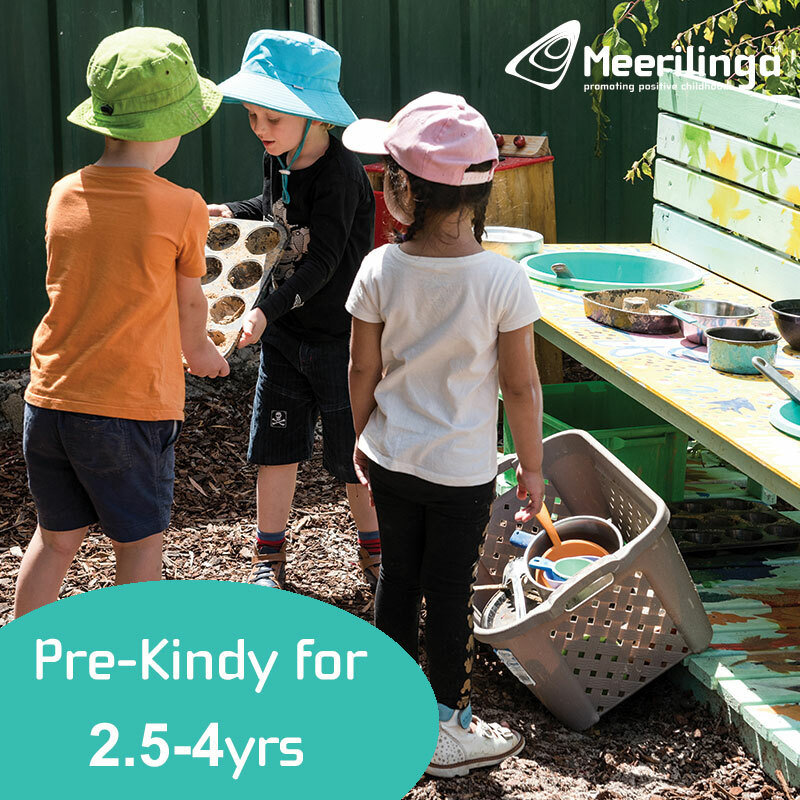 There are toilets and hand washing facilities available, and a baby change table in the female toilets. 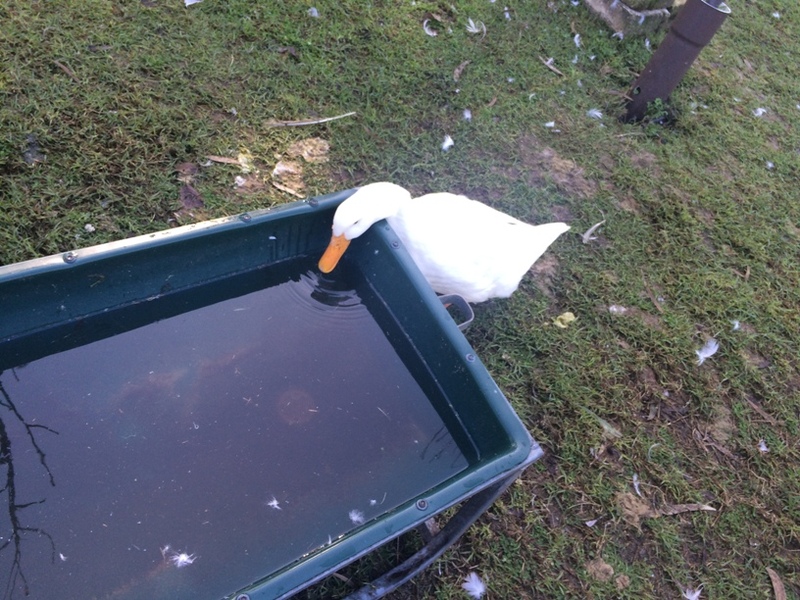 If you would like to book a birthday party or other special occassion contact Landsale Animal Farm via the website (link below). We've also just read that they now offer accomodation too - what a great place to enjoy a farm stay without leaving the city! 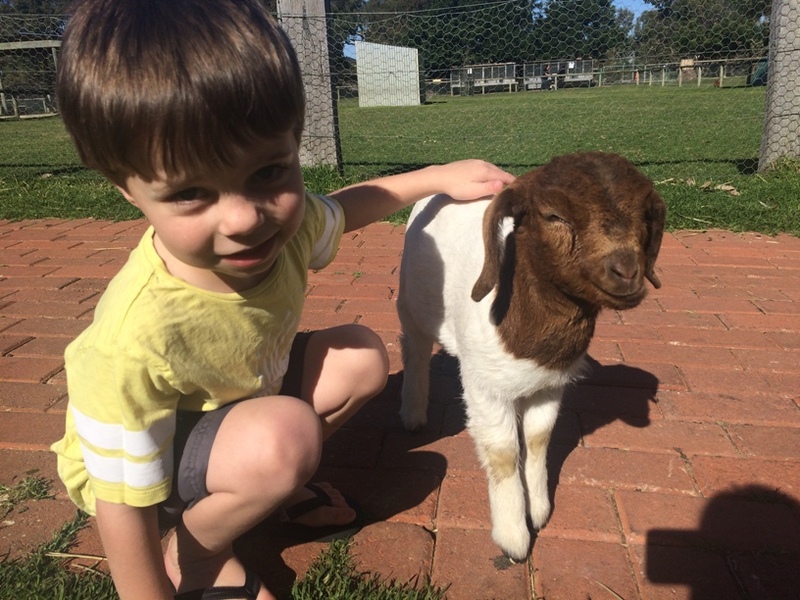 Landsdale Animal Farm is easily one of Perth's best value days out. 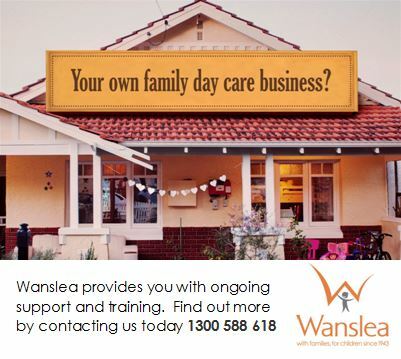 so you must put this on your things to do in Perth with the kids. Te kids will want to go back again and again!